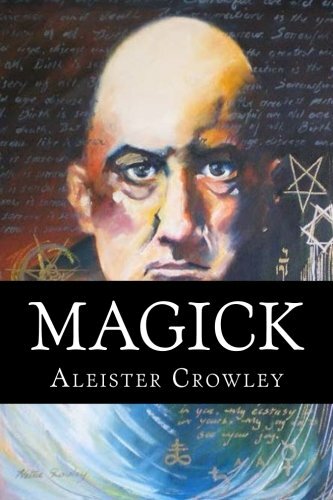 Based on instruction from Liber ABA, Book 4, widely considered to be the magnum opus of 20th-century occultist Aleister Crowley. MAGICK. It is the chief secret of the Ancients, and if the keys have never been actually lost, they have certainly been little used. The holders of those keys have always kept very quiet about it. This has been especially necessary in Europe, because of the dominance of persecuting churches. Again, the confusion of thought caused by the ignorance of the people who did not understand it has discredited the whole subject. It is now our task to re-establish this science in its perfection.To that end is the aim of this book.